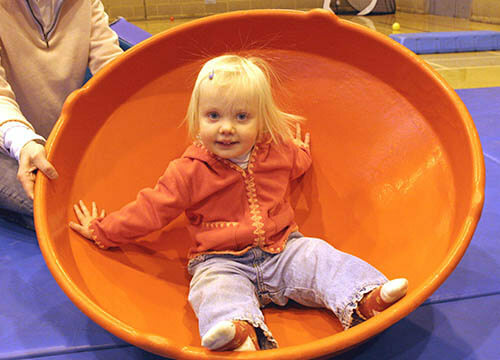 Bounce and Roll is an inclusive session for parents/carers and children, with a bouncy castle, soft play, ball pit, bikes and trikes and more. This is a fun relaxed session which gives the grownups some time to relax and socialise with others. The session runs weekly on Mondays from 9.00 -11.30am and is just £2.70 per child. Tea, coffee and soft drinks are available at reception.